To emphasize the importance of Bearing failure root cause analysis as a tool to improve the efficiency of Maintenance: Identifying the root causes for the failures and determining the exact required corrective actions to avoid further failures for the same cause will help maintenance to perform a precise repair and avoid waste of time and unnecessary spare parts. To terminate the workshop blindness of accepting bearing failures as “normal” and the simple replacement of bearings as consumables without implementing any corrective actions as “let’s hope that this bearing will last longer”. To describe the most common causes for bearing failures in order to easier determine and understand the required corrective actions. To emphasize the importance of understanding the different bearing failure modes according to the ISO 15243 will also be pointed out as these in many cases will clearly and directly indicate the failure causes. 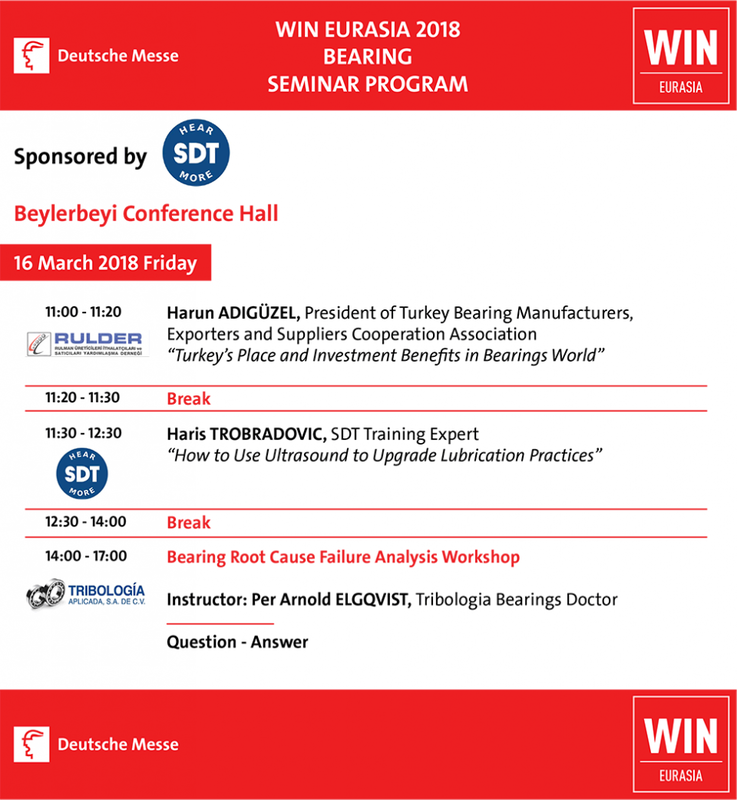 This workshop will also cover a simple and practical procedure how to perform a bearing root cause failure analysis and some relevant success stories will be solved in an interactive way. First determination to be made: Natural or premature failure? Why should we do Bearing Root Cause Failure Analysis? First of all, in order to avoid further repetitive failures and unplanned downtime. Second, to perform no more nor less than the required repair, which means increased efficiency. Reduction of both unplanned and planned downtime. Benefits:Reducing unnecessary downtime, both planned and unplanned (OEE+). Extended bearing life increasing the availability of the process (OEE+).Reduced total cost by reducing the failure cost and avoiding further repetitive failures. It may be very simple when you have the knowledge. 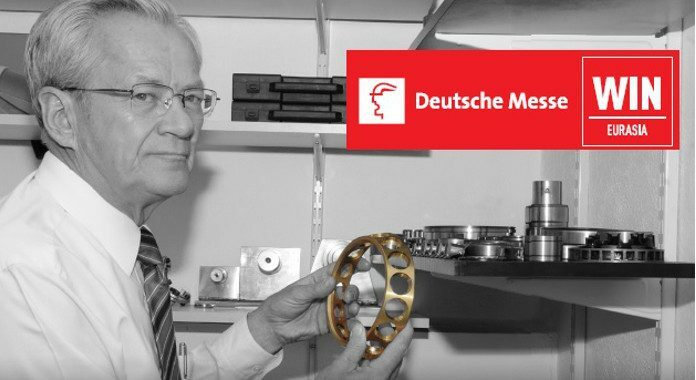 By knowing the most common causes for bearing failures and the different bearing modes it will in many cases be very easy to identify the failure root cause and logically to immediately indicate the required corrective action. 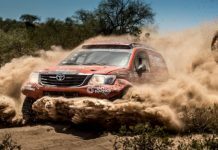 Determination of the most complete information on the operating conditions. Relevant photos during the process. Samples of the lubricant from the application and sample of unused lubricant for comparison. Marking of the bearings and their position in the equipment. Careful dismounting of the bearing avoiding unnecessary additional damages. Inspection of the other machine components to determine collateral damages. Verify bearing seating on shafts and in housings. 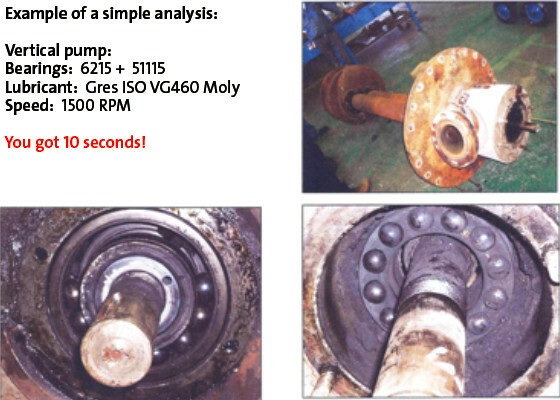 Verify the condition and distribution of the lubricant inside the bearings. If possible, take additional samples. Clean the bearings and the components and take note if possible of the markings, brand and complete designations. Realize the analysis of the bearing and corresponding components. Take additional photos. 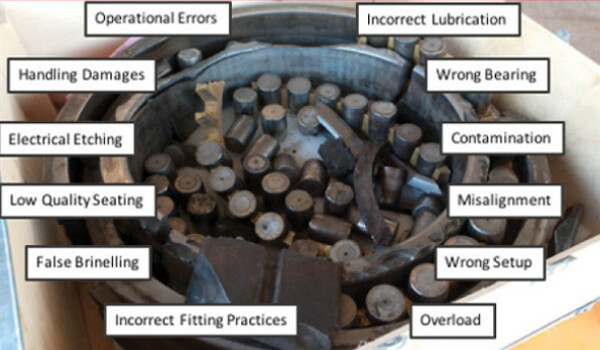 Determine the causes of the failure comparing the failure patterns with available standard photos from ISO 15243 and/or bearing manufacturers. Determine the necessary corrective actions required in order to avoid the recurrence of the same failure. Protect and keep the failed bearing for future use as comparison. Example: Some examples of the above will be shown. 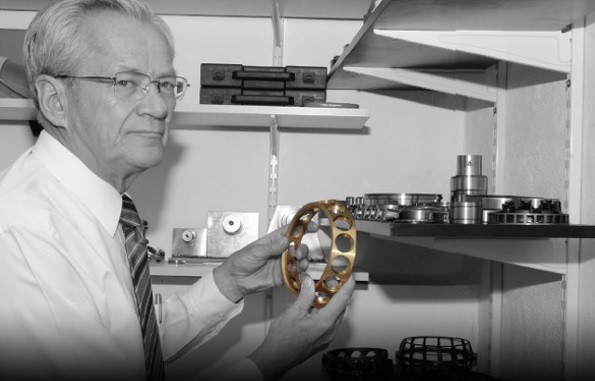 Interactive exercises: During the workshop, several interactive examples of bearing failure analysis will be performed. Register today as there are only 70 seats available.